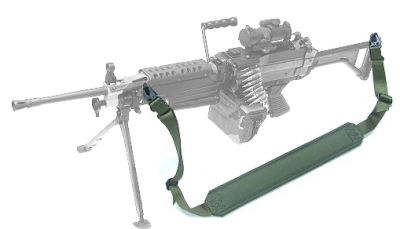 M60/M249 Machine Gun Sling OD. 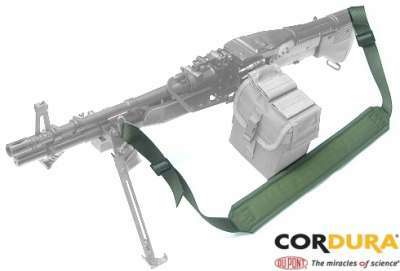 Gun and pouch not included. 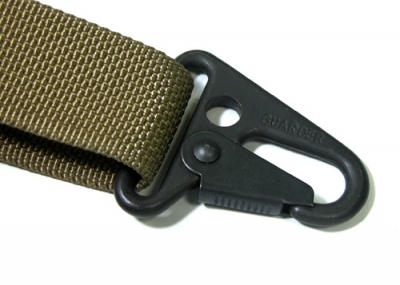 2007 New Version with Steel Sling Hook, stronger and more rugged.